Let’s kick the week off with some kitchen inspiration, shall we? For those of us who have been burying our heads in the sand over the dreaded C word, we can ignore the imminent arrival of Christmas no longer, particularly when it comes to buying gifts. 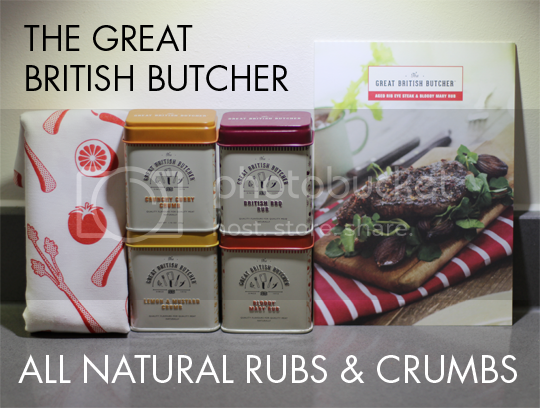 I’ve got a great one here for any foodies and kitchen enthusiasts in your life – The Great British Butcher All Natural Rubs & Crumbs Gift Set*. When it comes to steak (my favourite thing ever, by the way), I am usually fully against adulterating it with sauces and whatnot. I originally intended this dish to be all about the Bloody Mary mayonnaise, but once I tasted that I couldn’t resist smothering the Bloody Mary rub all over my steak, too. Just like the cocktail, this one is a heady, smoky blend of celery, tomato and Worcestershire sauce – incredible rubbed into beef before cooking. 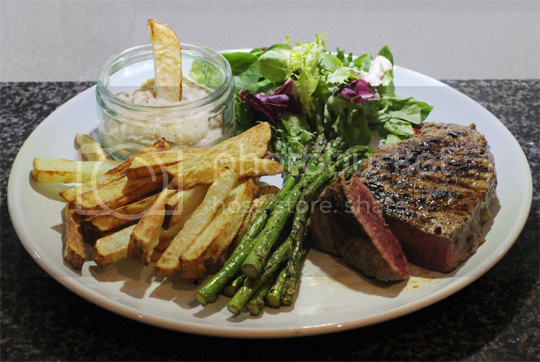 I served mine with homemade chips, griddled asparagus and the Bloody Mary mayo, which is literally just a few shakes of the rub mixed into mayonnaise. Amazing. The Lemon & Mustard Crumb is perfectly balanced; the lemon is not tart but naturally sweet and juxtaposed with the heat of mustard, and there’s a good dose of thyme in there too (lemon’s best friend, naturally). This would be amazing rubbed over a chicken before roasting, or even a leg of lamb, but I went for pork. 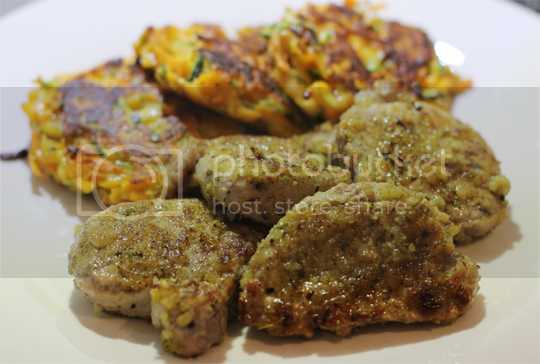 I just sliced a pork tenderloin fillet into discs, and rubbed these with the Lemon & Mustard crumb before cooking in a griddle pan and serving with my stupidly tasty Sweet Potato & Courgette Latkes – recipe coming soon! You can’t go far wrong with a homemade burger, can you? 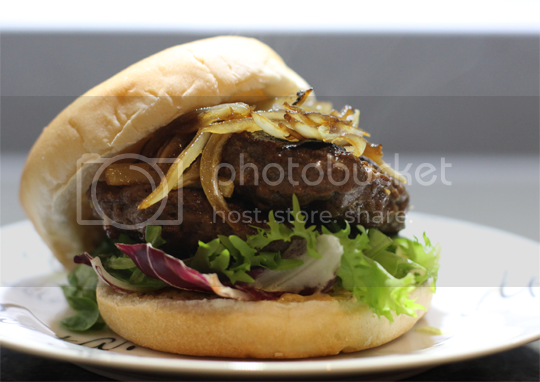 For this one, I simply mixed a generous shake of the British BBQ Rub with good quality minced beef to make the burgers. 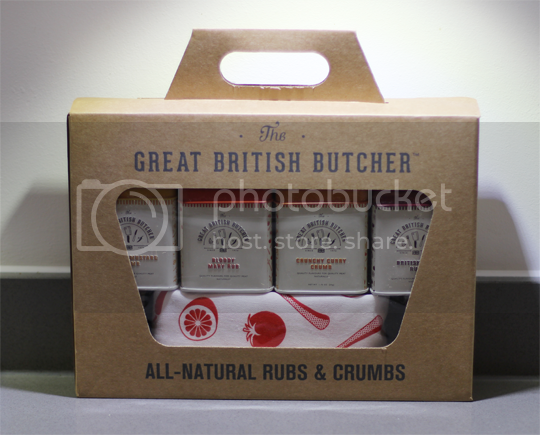 The rub is the epitome of that classic barbecue flavour, full of onion and garlic and tomato and the sweetness of sugar. To complement that BBQ sweetness, I added a small mountain of slowly and lovingly caramelised onions done in balsamic vinegar. Drooooool. Yeah, so chicken, chips and coleslaw is a bit of a white trash meal but surely it’s ok if everything’s homemade, right? Along with my potato wedges and coleslaw (finely sliced white cabbage and onion, grated carrot, mayo, white wine vinegar, lemon juice, salt and pepper), the chicken goujons were just so right. 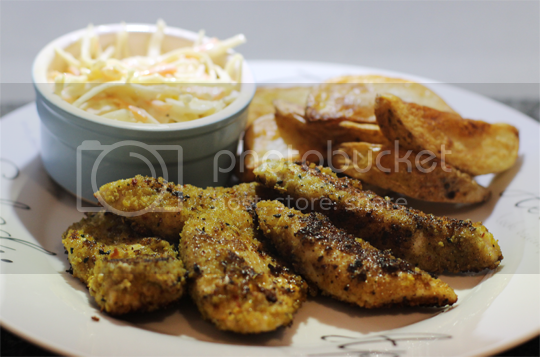 Sliced chunks of chicken breast, simply rolled in the Crunchy Curry Crumb and shallow fried to perfection had just the right amount of heat and crunch. 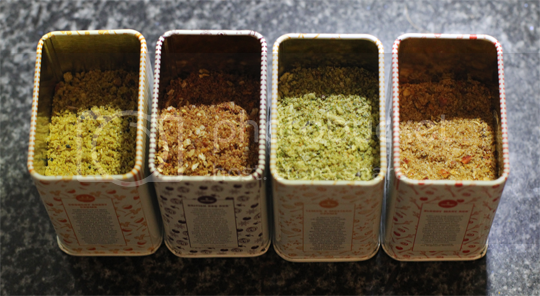 The flavour of this one is beautiful, if you’ve a keen palate for spices you’ll be able to pick out so many different notes: coriander, cumin, ginger, chilli, cardamom, cinnamon… I think even spice-snob Sheenie would be impressed with this. Now I’ve finished telling you about some of the delicious meals I’ve knocked up with the help of The Great British Butcher, I’m going to head off and clean the drool from my keyboard. Grab the gift (I will absolutely not judge you if it’s a gift for yourself) for £18.60 from Not on the High Street, or you can also find it in Harrods, Selfridges, Booths and on Ocado. These look awesome. Bring on the meat sweats.